Paneltech Ltd has been on the market since 1989. The acquired experience and investments in modern process lines enabled the company to specialize in the production of high quality construction materials, including sandwich panels, polystyrene and industrial doors. Many satisfied clients, both in the country and abroad, have already trusted us. At present we export products to almost 30 countries worldwide. Paneltech is the guarantee of reliability, keeping deadlines and high quality of products and services, and the satisfaction of our clients is our uttermost priority. HÖRMANN doors and loading systems. Establishment of ZOT Sp. z o.o. company, running business focussing on building and assembly services dedicated for food industry. At a later point the company gives rise to the establishment of Paneltech Sp. zo.o. Launching of the first continuous production line in Poland for sandwich panels with polystyrene core. 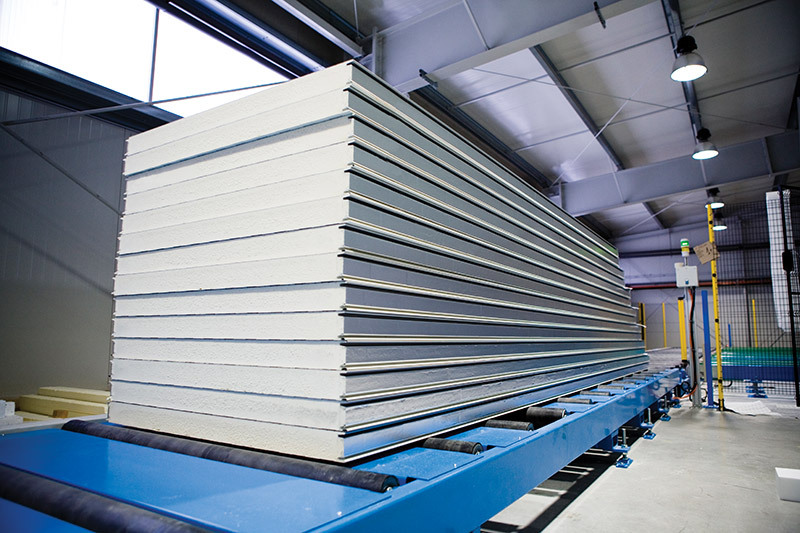 Investment in the most modern European computer-controlled production line of sandwich panels with polyurethane and polyurethane-isocyanurate cores, implemented with the support of subsidies in the scope of Innovative Economy Operational Programme. Paneltech company is presently one of the leaders on Polish polystyrene and sandwich panels market. This year we launched another modern production line, dedicated to the production of sandwich panels with PUR, PIR, polystyrene and mineral wool core. NEW PRODUCTION LINE FOR SANDWICH PANELS 2018! PANELTECH COMPANY IS A FOUNDING MEMBER OF SANDWICH PANEL PRODUCERS ASSOCIATION- PAMA AND BELONGS TO GRUPA POLSKI STYROPIAN [POLISH POLYSTYRENE GROUP] (GPS). 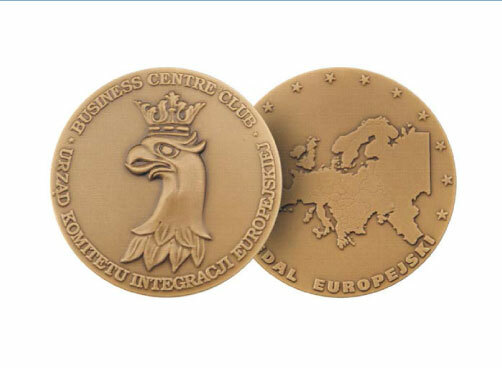 ISO 9001 IS ALSO THE CONFIRMATION OF THE COMPANY ACTIVITY PRESTIGE, AS WELL AS NUMEROUS AWARDS SUCH AS EUROPEAN MEDAL, "ZŁOTY KASK" [GOLDEN HELMET], BUSINESS GAZELLE (SEVERAL TIMES) OR "LEADER OF ECONOMIC DEVELOPMENT OF THE TOWN OF CHORZÓW"